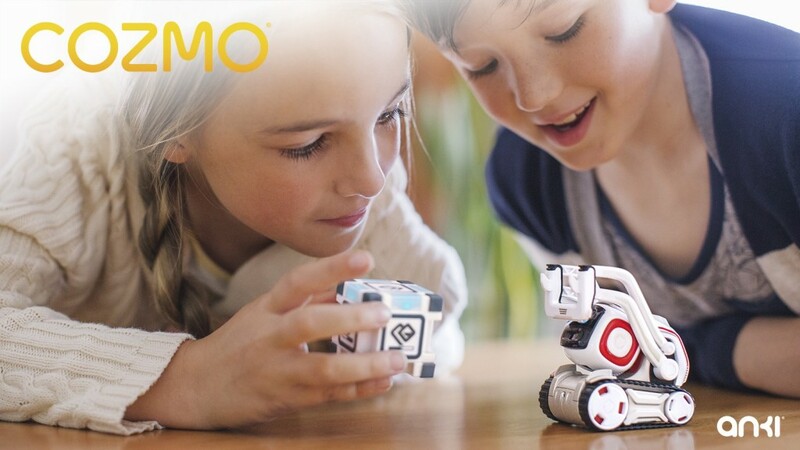 Anki’s new robot Cozmo (with free SDK) shows that this consumer robotics startup has got bigger plans than simply dominating the smart toy category. Founded in 2010 by Carnegie Mellon Robotics Institute graduates, Anki has become one of the most successful consumer robot companies around. Anki is backed by Andreessen Horowitz, Index Ventures and Two Sigma, and was named a “Top 50 Most Innovative Company” by Fast Company. But I confess to being a little disappointed at seeing all that robotics talent produce toy cars, then toy car tracks, then toy trucks. Sure, Anki’s collecting a trillion data points and commercially successful but still. However, with the Cozmo preview and today’s SDK announcement, Anki have outlined their strategy for advancing robotics by making a very affordable ‘toy’ robot that has the same level of sophistication as an advanced research robot. 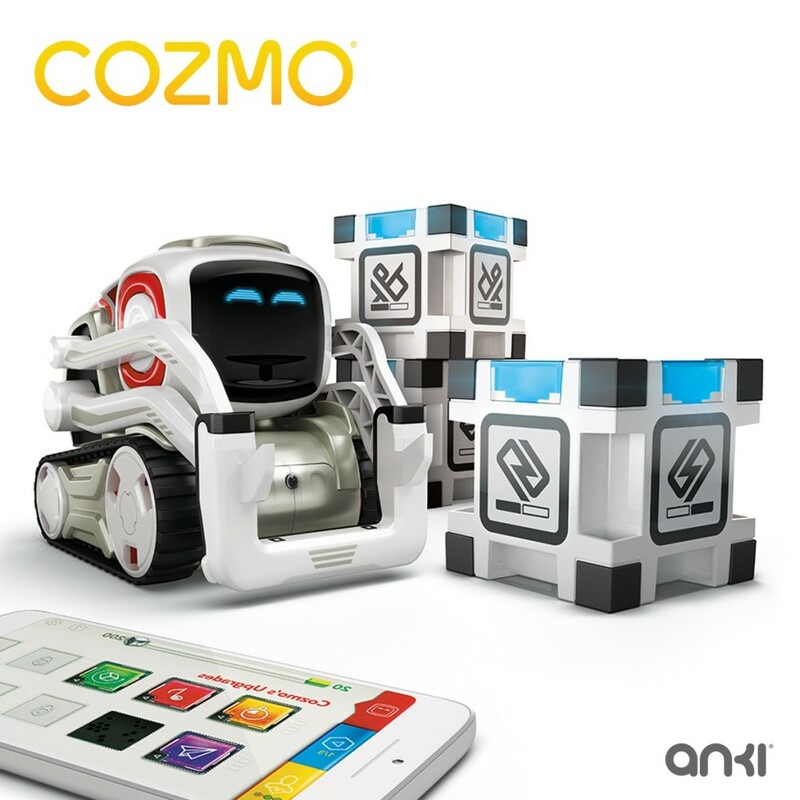 So Cozmo is totally cute, but it’s the free SDK that gets interesting. It’s not just that programming is potentially as simple as single lines of code and this is going to totally get robotics into classrooms at every level. No, it’s that these are the first building blocks for all robot interactions, for all sorts of robots. You get all the low-level functionality, of course, you know, speed, position, sensors. But you also get access to high-level functionality. Using the computer vision system you can track and recognize faces and facial expressions, and position and orientation in 3D space. You can play with the localization system, path and motion planners, and obstacle avoidance. You can execute high-level behaviors and animations that already exist, or get a head start on developing unique high-level behaviors. Social interaction with robots is still a weak area and yet it is essential for the new generations of collaborative, service and social robots that are just starting to emerge. That’s why I’m excited to see that Cozmo is part of a strategy to advance robotics via the free beta SDK. Anki are working with academia, entertainment and industry. And of course, with growing a strong developer community. The SDK Beta will be released with the launch of Cozmo on October 16, 2016. For additional details on the SDK, please check here: developer.anki.com And Anki will be releasing more information as the launch gets closer. Naturally, they’d love to hear from you, about how you’d like to use Cozmo or what types of robotics problems you’re working to solve. Please send Anki your feedback at CozmoSDK@anki.com.